The Renaissance began in Italy. 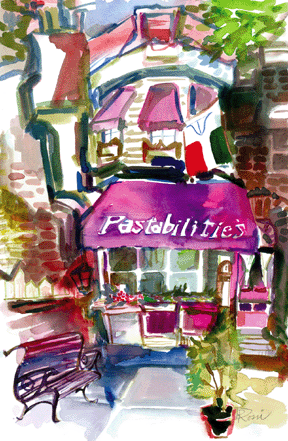 Since opening in 1988, Luigi Vitrone's Pastabilities has been cited as “The Little Jewel of Little Italy.” One can savor the authentic regional Italian cuisine, that the name sake chef has made famous and available for all. Chef Luigi has brought in several “Super Tuscan Red Wines” including Barolo, Amarone, Valpolicella, Brunello, and Chianti Classico, all offered at extraordinary pricing! Delicious Italian favorites you are sure to love! Carry out available! 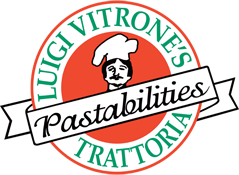 Find out more about Luigi Vitrone and his Pastabilities!  Sign up today and receive our newsletter with coupons, specials, and news from Pastabilities!